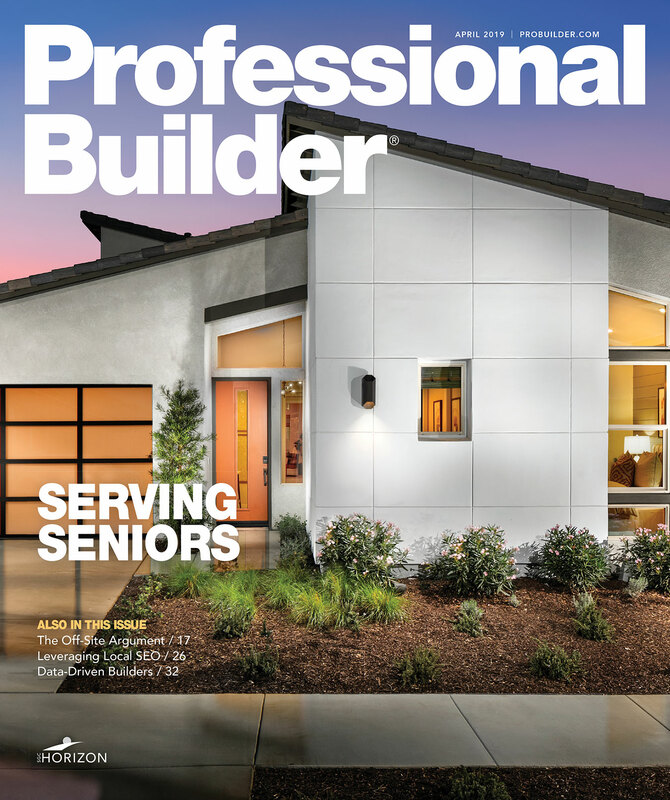 The builder scientist and rater for multiple green building programs talks about matching builders with certification programs and the price premiums builders are getting from healthy and certified homes. 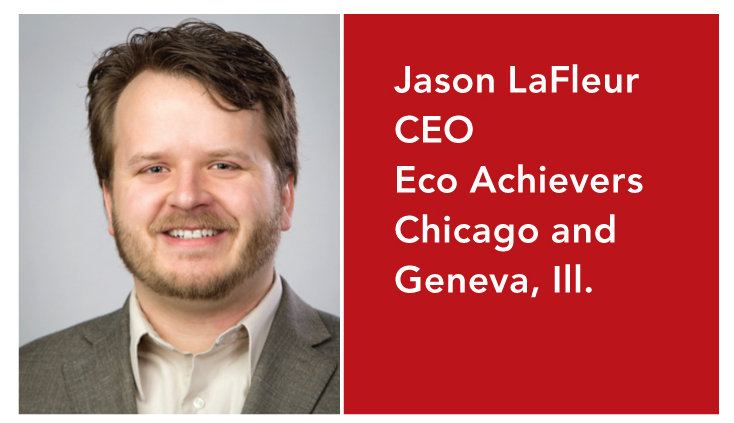 Jason LaFleur was working in education and had become quite adept at curriculum development, publishing several scholarly articles about e-learning, when in 2004 he and his wife, Jennifer, bought and started remodeling a century-old house. From there he developed a passion for building science and started his company, Eco Achievers, in 2008 to assist builders and homeowners in planning and constructing high-performance buildings. The building scientist says he couldn’t live without his blower door or infrared camera, as those are the tools that reveal so much about building performance. LaFleur is a certified rater for LEED AP, HERS, NGBS, PHIUS+, and is a Certified Passive House Consultant as well. Q: When you’re consulting for a builder or architect during the design phase, or if you’re brought in later once construction has started, what do you find they tend to overlook? A: Well, first of all, one of our mottoes is, “There’s no such thing as too early.” That’s even on our website home-page slider. In reality, it’s far easier and cheaper to talk about basics such as siting, types of windows, placement, and distribution around the building very early, especially if achieving net zero is a goal. But more often than not, we’re brought in at the tail end of design after many of those decisions have already been made. At that point, there may be a host of decisions that we ask the team to reconsider—from overhang sizes, to room layout for maximized comfort, to including “outsulation” in addition to insulation. But the biggest challenge—and the system that we often redesign or at least have lengthy discussions about—is the heating and cooling, both from the main plant and, more commonly, the distribution system, as well as the fresh air ventilation system. Q: What factors come into play when matching a builder with a certification program that’s best for them? A: There are a lot of nuances to the various green building programs. We primarily work with national programs such as Energy Star, NGBS (National Green Building Standard), LEED, and Passive House. Selecting the best fit for a given client will vary widely based on their experience, on marketability aspects, and on whether the house is a spec home. There also is the subtle skill of determining the builder’s ability and interest in reaching beyond their comfort level. We may go with a basic HERS rating for a first-time builder that has never had a blower-door test done. For a builder that owns their own blower door—yes, they’re out there—we may pursue a more rigorous standard like Passive House, especially if the client is an owner building their “forever house.” For our spec builders, we’re increasingly seeing that they get the highest return in the form of market value for a premium certification such as LEED. They’re seeing returns well above the investment they are spending on certification and are commanding high sales prices for the markets they’re working in. 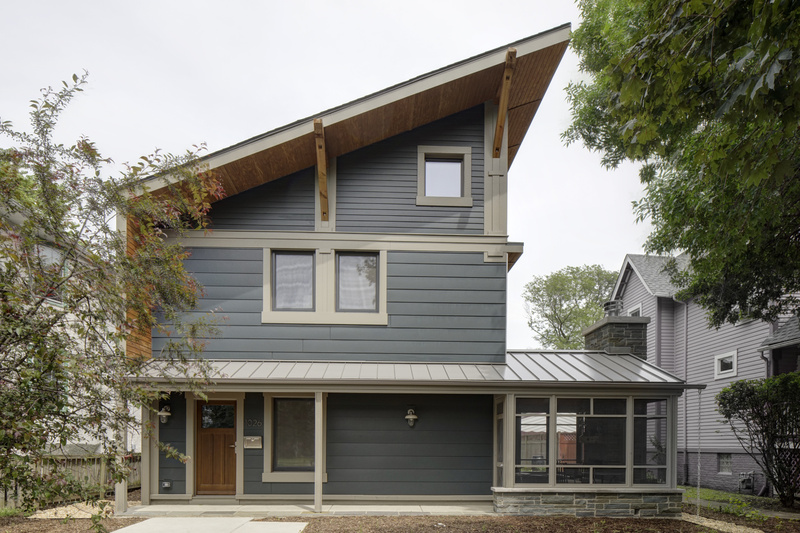 Another EcoAchievers' project, this 2016 Green Home of the Year in Oak Park, Ill. is LEED Platinum and PHIUS+ certified. Q: Is the appraisal community getting better at factoring in proper valuations for high-performance homes? A: I may be the only HERS rater that’s also an approved instructor for the Appraisal Institute’s educational content. Let me say, the appraisal profession is historically a retroactive industry. Their daily work is constantly looking to the past, so it’s not a profession quick to change. But there has been tremendous progress, and increasingly I’m seeing appraisers taking on these complex assignments and doing a good job in markets that are robust. Increased training and certification programs are now readily available and there are a number of tools, such as the Appraisal Institute’s Green and Energy Efficient Addendum, which was just recently revised to be even more user friendly and, more importantly, lender friendly. I think the biggest challenge for the profession now is more with the lending/underwriting community than with appraisal professionals. It comes back to the borrower or builder being able to specify that the project warrants a qualified professional as part of the purchase contract so they can really drive that throughout the lending process. Q: What is the biggest or most frequent myth/obstacle you encounter concerning green building? A: There are so many we still run into even though the science has been settled. Requiring vapor retarders is one pet peeve that I think just sets up too many problems in the future. But the most common myth I continually hear is that "the house needs to breathe." No, the house will be fine. It's the people you put inside that need to breathe. They want to breathe air from a filtered purified source, not through random cracks and crevices between their garage or over their crawlspace. 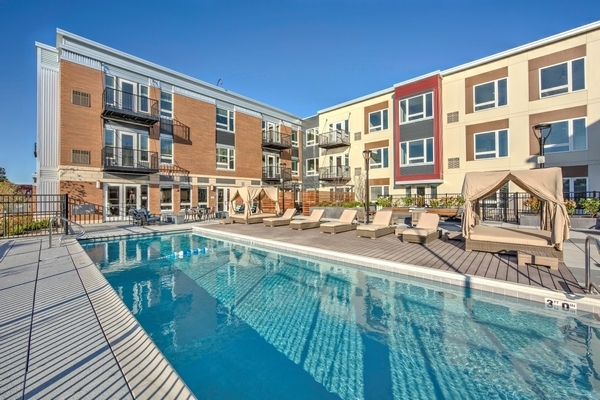 A multifamily project with 115 unit in Park Ridge, Ill., carries LEED Silver Multifamily credentials. Q: Are healthy homes becoming as compelling a benefit as reduced energy consumption in the marketing message for building high-performance homes? A: The real question here is whether energy is compelling in and of itself. My answer is no. For the most part, people don't care and won't pay for energy improvements alone. But driving health into the value proposition is critical for builders to deliver a comfortable pure home for their clients, often with young families. These people want the best for their growing family and healthy homes that include a Fresh Air System (aka ERV), smart foundation water management, and finish materials such as stone and drywall that actually help purify and improve air quality. Those benefits will grab the emotional right brain and make the sale. Then the extra benefit of saving money based on the energy efficiency is a nice rationalization that makes the left brain happy. A: We're currently involved with over 100 active projects, but one really interesting one is a deep energy retrofit of some concrete block affordable housing units built in the 1960s where we are using a small budget to creatively reduce energy consumption by 50 percent using small 15,000 Btu furnaces, outsulation, and air sealing each unit to Passive House levels. The project is taking a research report approach, and we did all sorts of baseline performance testing. We are about to wrap up and go back to do post-retrofit assessment. By the time this magazine goes to press, we'll have the results and final report posted on our web site (http://www.ecoachievers.com). We hope it will be a great achievable model that others can follow.